Did you know that May is National Water Safety Month? Are your kids “water safe”? It’s such an important topic and something we, as parents, need to be proactive about, early on! 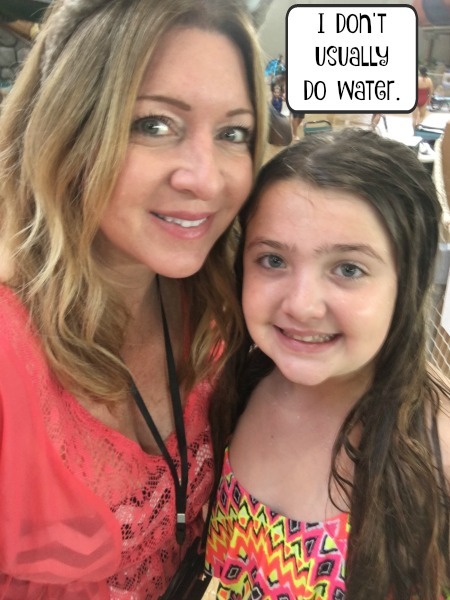 Great Wolf Lodge, the resort that has welcomed millions of families since its first resort opened in 1997, shared some of its best water safety tips to help splash into this month and I want to share them with you. With 16 resorts that stretch from coast-to-coast, Great Wolf Lodge is the largest family of indoor water park resorts in North America and a nationally recognized leader in water safety. 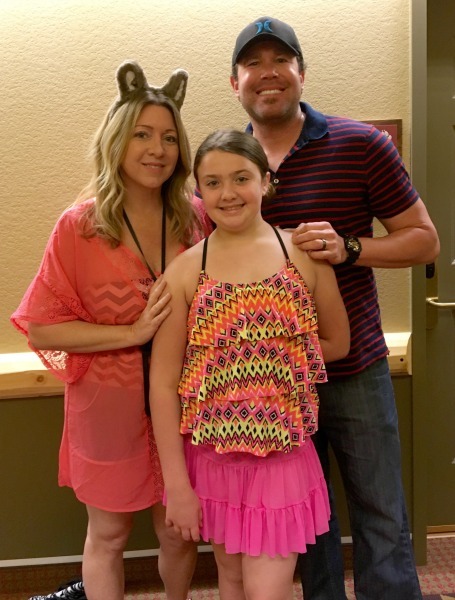 Ellis & Associates, a renowned international organization focused on aquatic safety has recognized Great Wolf Lodge several years running with its top award for water safety. accumulated a wealth of tips to help keep families safe around water. Whether planning a family vacation this summer to the beach, lake or one of Great Wolf Lodge’s incredible resorts, here are some great water safety tips to keep in mind. Great Wolf Lodge is a world-class family resort with spacious, family-friendly suites and a wealth of both wet and dry attractions for every age. The centerpiece of any Great Wolf Lodge is the indoor water park, featuring water-filled fun for every member of the family, from thrilling water slides and rollicking family raft rides to relaxing lazy rivers and bouncing wave pools. The water parks also feature zero depth toddler pools with age appropriate slides and water features for younger guests. With each overnight stay at Great Wolf Lodge guests receive two days of play in the water park, having access to the water park until the park closes on the day they check-out. In addition to the water park, Great Wolf Lodge offers a variety of family-friendly attractions and activities including MagiQuest, an exclusive interactive game where guests use a magic wand to collect relics and runes needed to defeat goblins and dragons. For more information about Great Wolf Lodge, please visit greatwolf.com. 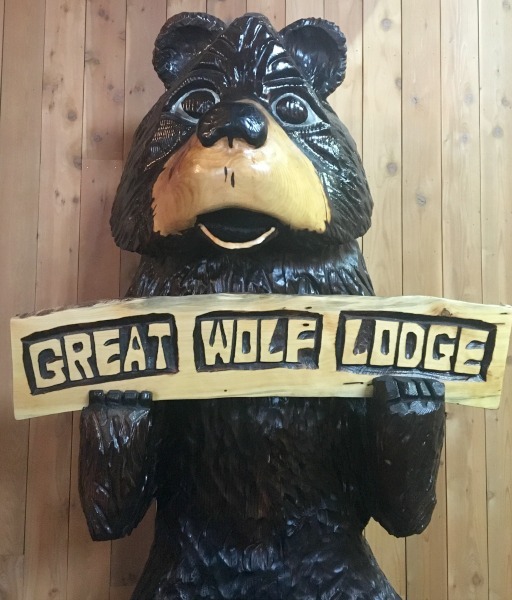 Connect with Great Wolf Lodge on Twitter and Instagram. Trick-or-Treat Trail – Grab your treat bag and collect ghostly goodies along the spooky Trick-or-Treat Trail. Spooktacular Story Time – Everyone loves the magical atmosphere they create for their Howl-O-Ween Story Time, because they strike the perfect balance between spooky and funny. This has to be one of the favorite family traditions of all time. Monster Bash Dance Party – Our Monster Bash Dance Parties will be the highlight of your Howl-O-Ween vacation, because if there’s anything we love more than wearing our costumes, it’s dancing in our costumes! Howl-O-Ween looks like an extra fun time to book a stay at Great Wolf Lodge, don’t you think? Water park passes are included in your suite price, with access from 1 p.m. on the date of arrival until close on the day of departure. For more information about Great Wolf Lodge’s Howl-O-Ween and to book your stay,go here. Connect with Great Wolf Lodge on Facebook, Twitter, and Instagram. Some images and YouTube video are property of Great Wolf Lodge. I can’t believe it’s already been a year since Great Wolf Lodge Southern California opened! I was so honored to be invited to a special celebration for their 1st anniversary, complete with special birthday hat wolf ears, character photos, and delicious cupcakes. Guests staying at the resort and media were in attendance and got to hear from Great Wolf Lodge General Manager Phil Cunningham. To celebrate their 1 year anniversary/birthday, Great Wolf Lodge Southern California collaborated with artist Linda Mihara and had her create the world’s largest origami cake, which was unveiled at the ceremony. The details of the artwork were incredible and my favorite piece of the “cake” were the origami animals on top. 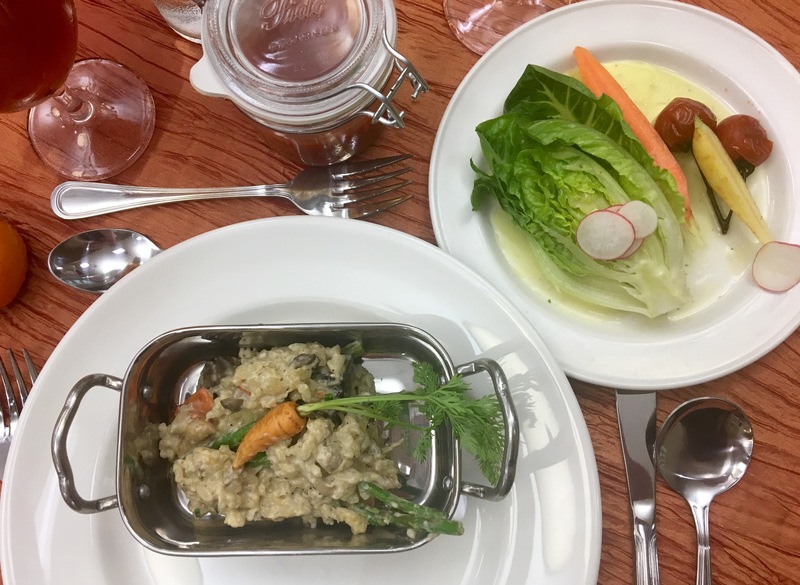 During my visit to Great Wolf Lodge Southern California that afternoon, I was also treated to a very special lunch, prepared by Great Wolf Lodge Executive Chef Hany and his team. They put together a menu for lunch that was absolutely amazing! Chef Hany prides himself on using only the freshest and finest ingredients to resort guests. 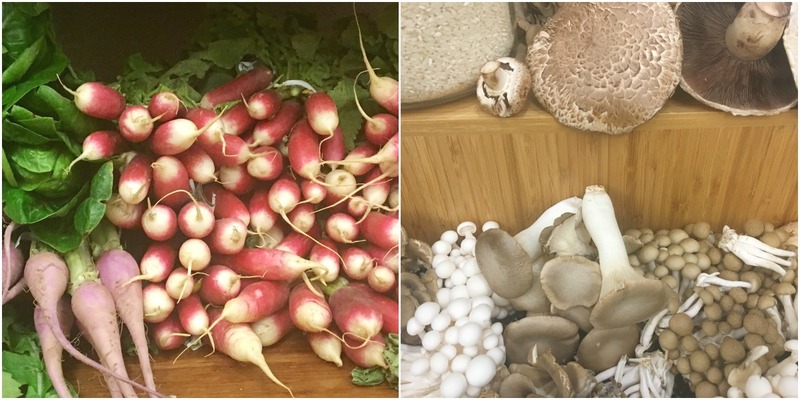 A majority of the produce is locally grown and I appreciated how sensitive they were to special dietary needs and allergies of guests when preparing the dishes. Great Wolf Lodge does an amazing job at catering to guests of all needs and sensitivities. We feasted on a variety of foods which are included on the resort’s menu during Spring-a-Palooza. Spring-a-Palooza will take place at Great Wolf Lodge locations, March 10 through April 16, 2017 this year, the Spring-a-Palooza event is offered at all of the Great Wolf Lodge resorts to families visiting, as a way to commemorate the turn of the season. Spring Picnic: A time-honored spring tradition gets a Great Wolf twist, as guests can grab a blanket, spread it out on the floor and enjoy an afternoon picnic in the Grand Lobby. Guests can sip complimentary Minute Maid beverage available from the Great Wolf Lodge character-themed Lemonade Stand and play a few rounds of DzTake A Wiley Guessdz card game. Spring-a-Palooza Story Time: Great Wolf Lodge’s nightly Story Time takes on a spring theme with a new tale featuring the Great Wolf Lodge characters called DzNatural Wonders.dzKids are encouraged to wear their favorite jammies to the Grand Lobby for this event and will have the opportunity to meet one of the Great Wolf Lodge characters in person. Character Themed Flower Gardens: A highlight of the Spring-a-Palooza celebration is the colorful springtime gardens found in the Grand Lobby. The gardens are designed and hand-crafted by Pack Members from the resort. Surrounded by a fence, the collection of flower pots are inspired by the Great Wolf Lodge characters. Guests are encourage to stroll around the garden and vote for their favorite display. In addition to admission into the indoor water park, all of the Spring-a-Palooza events are also complimentary to guests staying at Great Wolf Lodge through April 16. A complete listing of daily activities and times can be found in the Lodge Life event schedule, which is provided to guests upon check-in. As you can see, there’s so much Spring fun going on at Great Wolf Lodge during Spring-a-Palooza that you won’t want to miss out! For more information about Great Wolf Lodge, please visit greatwolf.com. Some images and logo are property of Great Wolf Lodge. 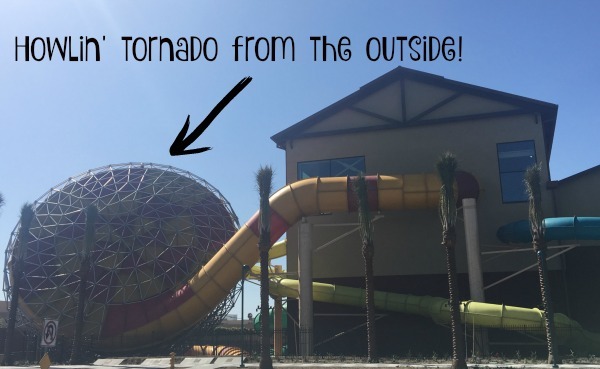 We recently stayed the weekend at the all-new Great Wolf Lodge Southern California! 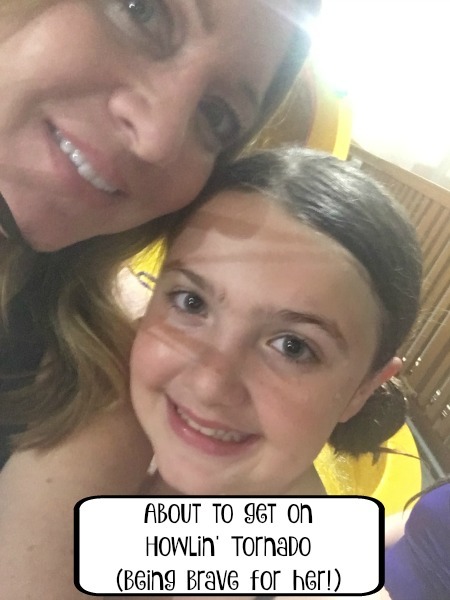 We had so much fun together as a family, taking full advantage of the indoor waterpark and checking out all of the other attractions they offer. There’s a lot to do at this one stop destination vacation. For me personally, one of the most challenging parts about vacationing is the food. It’s sometimes difficult to find very many healthy options when you’re staying at a resort. I mean, of course you’re on vacation to enjoy and endulge but sometimes eating junkfood for an entire trip just becomes too much. Well, I was completely surprised, in a good way, by the dining options at Great Wolf Lodge! The amount thought and planning that goes on behind the scenes of Great Wolf Lodge with the Executive Chefs is something that I’m excited to tell others about! During our stay at the resort, I was invited to “lunch and learn” with Great Wolf Lodge’s Executive Chefs, Chris Hammond and Russ Meeks.. A majority of the people in attendance were moms like me. We all have concerns about the food that goes into our children’s bodies, especially while on vacation. Many moms are not only trying to find the healthiest food choices possible, but also have to worry about challenges such as specific dietary restrictions and food allergies, as relating to their children. 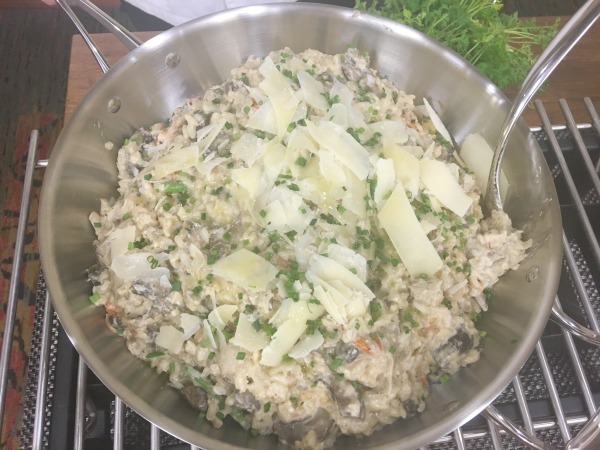 We lunched on a beautiful, fresh salad, some amazing tomato gazpacho, and a delicious wild mushroom risotto. 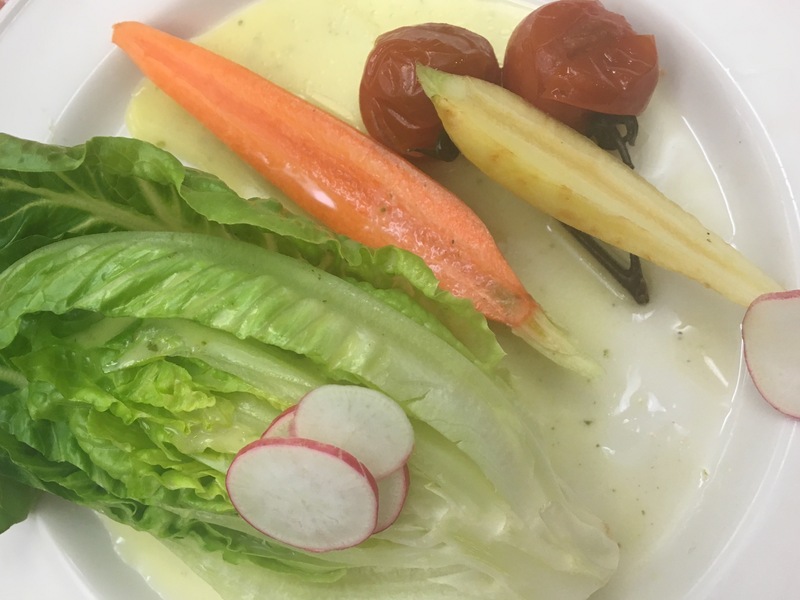 What I learned that afternoon is that every bit of produce included in the lunch we were served, had been sourced from growers within a 30 mile range of the resort. It’s a very farm-to-table sort of approach they’re trying for at the resort eateries, whenever possible. The Great Wolf Lodge culinary team is doing this at every one of their locations. We learned that one of the resort’s long-term goals is to include a “Great Wolf Garden” at each location, to grown fruits and vegetables right on site. Listening to Chefs Chris and Russ talk about how committed they and the entire culinary team behind the 13 resorts are to providing Great Wolf guests with healthy, real food, as opposed to entire menus of fried foods and junk. I love eating not-so-healthy foods from time to time but what Great Wolf offers is completely different and allows the freedom to make the choice. Don’t get me wrong, I love desserts, hamburgers, fries, and pizza, too. You’ll find all of the above when you stay at Great Wolf. Great Wolf Lodge does not use or serve peanut or tree nut products, but some of their products may be manufactured in facilities that also process nuts. All fryers at Great Wolf are gluten-free, meaning that anything deep fried is safe for someone with that dietary restriction. The resort always encourages guests to speak to the chef if they have allergy or dietary needs. 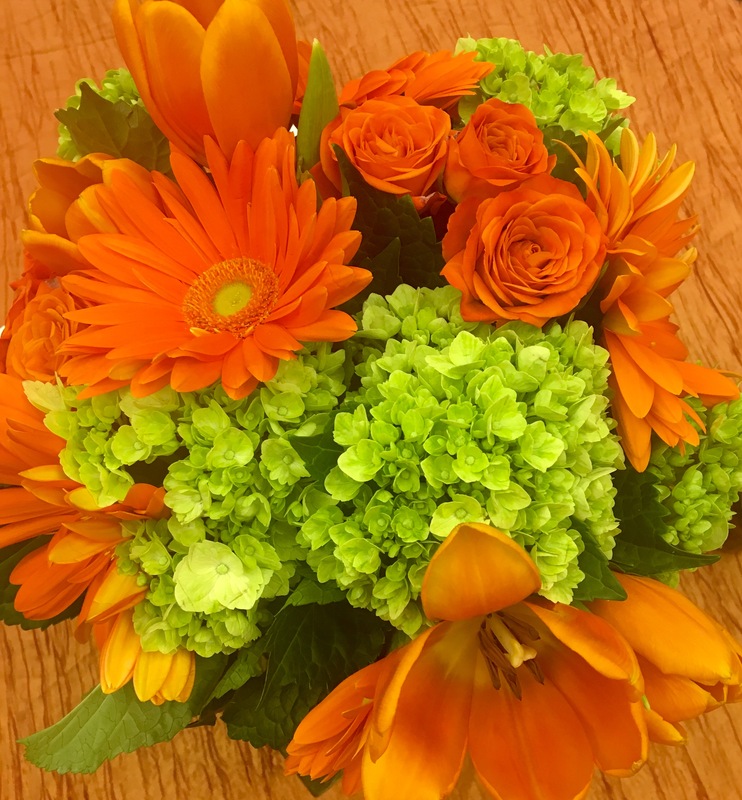 You will be amazed at how much they care and want to help you out! 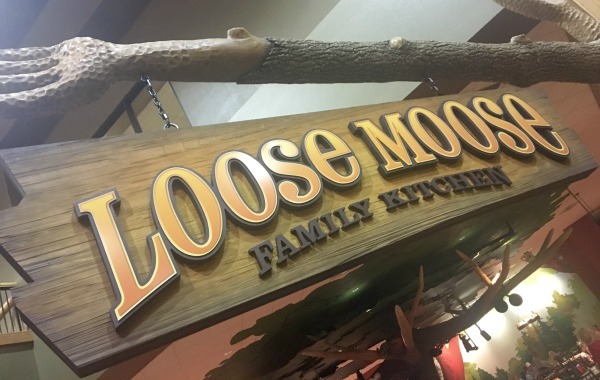 Here are dining options you’ll find at Great Wolf Lodge Southern California: The Loose Moose Family Kitchen – This buffet eatery is open for breakfast and dinner. 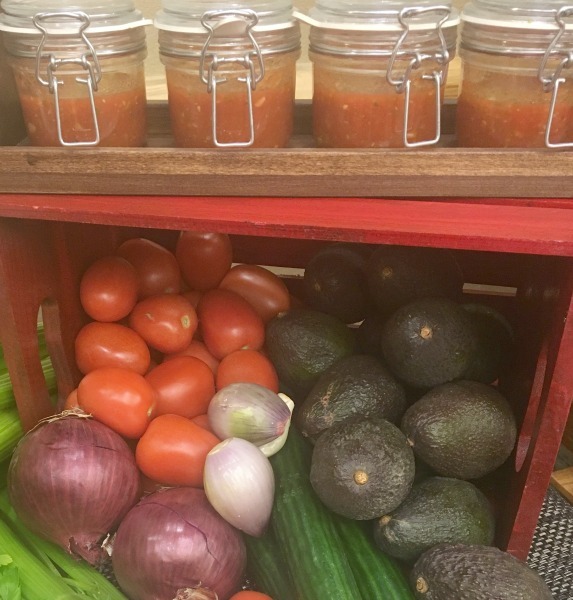 Breakfast offerings include farm fresh eggs, apple wood smoked bacon, signature wolf waffles, and organic yogurts, granolas, fresh fruits and berries. Dinners include a fare of entrées inspired by world cuisine. 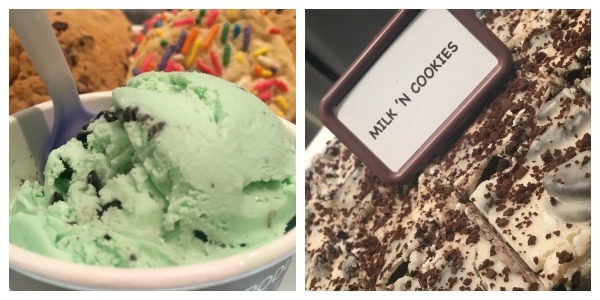 Along with fresh market salads and fish and seafood from sustainable markets, you’ll find a simply fabulous variety of desserts. Lodge Wood Fired Grill – Sit down dining is offered here for lunch and dinner. The menu includes premium, wood fired steaks, freshly caught seafood and lodge smoked ribs. Start your meal with unique family shareables and crisp market salads and vegetables. Children can choose from kid-friendly favorites like mac ‘n cheese, wings with dips and mouthwatering burgers. Top it all off with a delectable selection of fun, two-dollar desserts and Tiki-inspired cocktails. Grizzly Jack’s Bar and Grill – Located in the Raccoon Lagoon outdoor pool area, and is typically open Memorial Day weekend to Labor Day weekend, weather permitting. (I recommend checking with a Pack Member to find out the exact hours of operation during your stay) Here you can sip a creative cocktail, perfectly paired with a memorable mouthful, made from the freshest, local ingredients you can imagine. From chili lime shrimp to mini Cuban sliders, seared ahi tuna tacos and even oysters on the half shell, regionally motivated cuisine and seasonal selections light up the inspired menu at this open outdoor oasis. 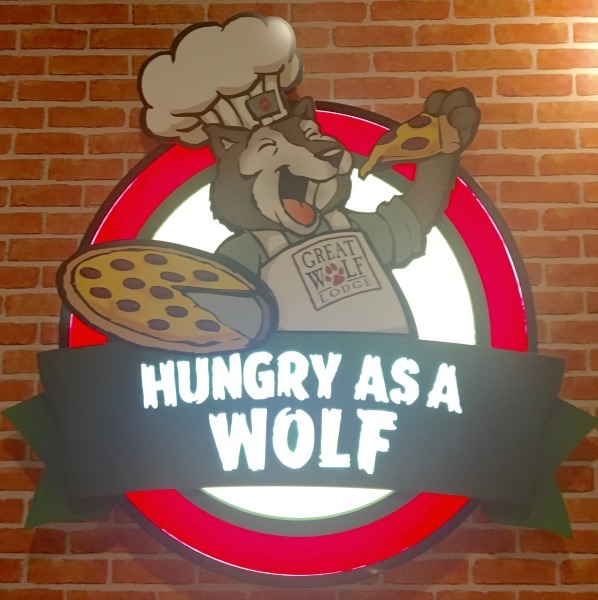 Hungry As a Wolf – This is where you can grab a pizza to go from lunchtime to the wee hours of the night. You’ll find Brooklyn style, hand-stretched pizza, savory Italian and meatball Parmesan sandwiches, garlic cheese bread and freshly made salads fill the menu. Meal time a snap with call-ahead ordering and easy pick-up. Guests can dine-in, take food up to their suite, or even bring it into the waterpark. Buckets Incredible Craveables – This eatery is located right inside the waterpark.Here, you’ll find a full menu of mouthwatering premium burgers, hearty sandwiches and fresh salads and vegetables. And who can resist our signature Tipping Bucket? It’s a family-sized treat layered with ice cream, brownies, cookies, candy, chocolate sauce and whipped cream! 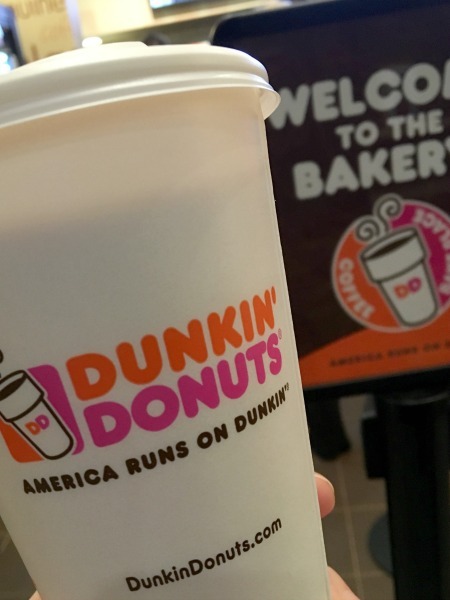 Dunkin’ Donuts – Located in the Grand Lobby, this is everyone’s favorite place to grab coffee (and other goodies) in the morning. *Note: they’re open all day though. 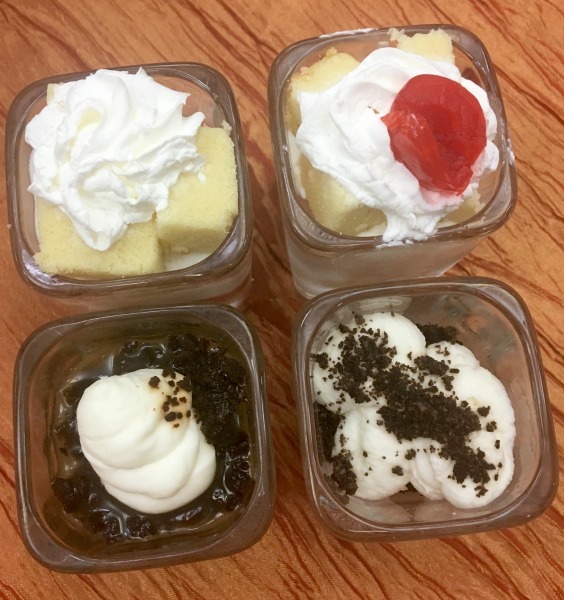 In addition to sandwiches, bagels, classic donuts and Munchkins donut holes, you’ll find that your favorite beverages and baked goods accompany the DDSMART Menu, with a host of healthier alternatives. Bear Paws Sweets & Eats – Here you’ll find freshly brewed coffees, espressos, mochas and lattes. 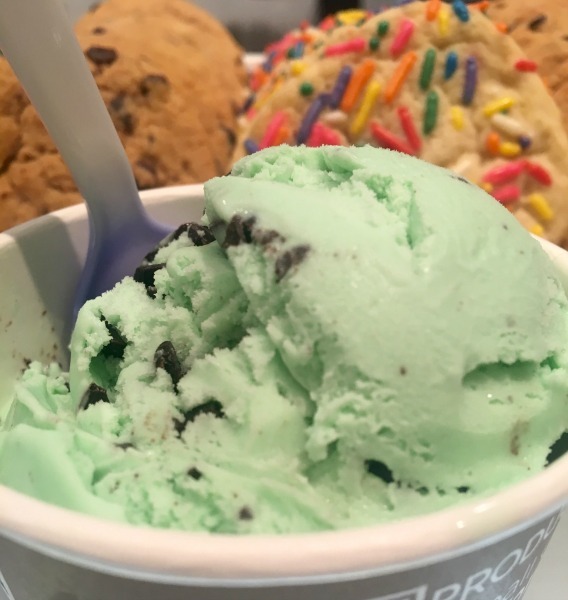 Select something seriously satisfying from a menu of fresh-baked pastries and cupcakes, luscious ice cream and dreamily delectable lodge-crafted fudge. Indulge in nutritious and delicious hand-dipped caramel apples, chocolate strawberries and fresh fruit. As you can see, there are a ton of choices when you spend your vacation at Great Wolf Lodge. There’s literally something for everyone to choose from. I am content knowing that the culinary team behind the scenes strives to make the experience level as high as possible for their guests! 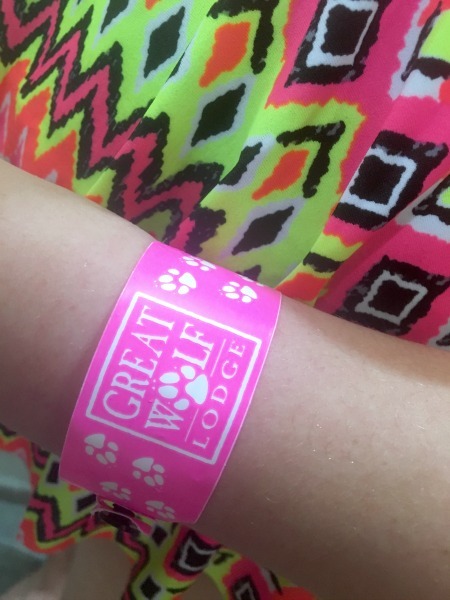 I was invited as a guest of Great Wolf Lodge Southern Calfiornia to attend a the Grand Opening Weekend Celebration in order to write this review. All opinions are 100% my own. 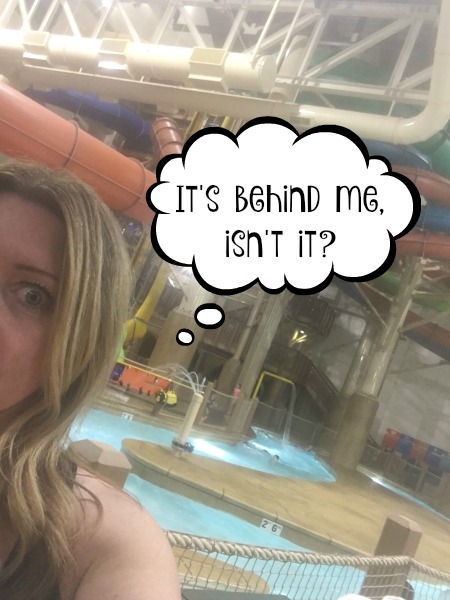 I Braved The Howlin’ Tornado at Great Wolf Lodge! 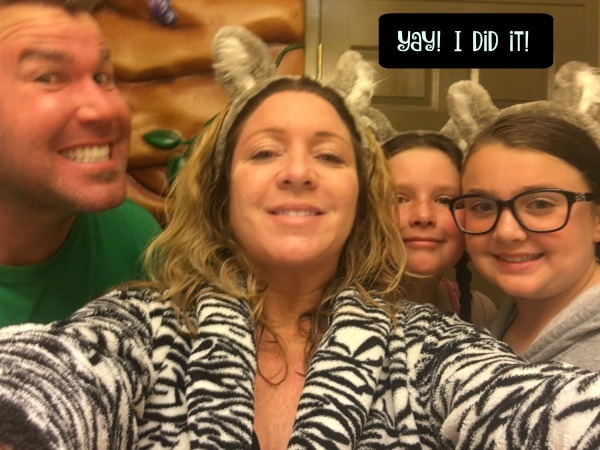 As soon as we had dates for a stay at Great Wolf Lodge’s newest location in Southern California for the official Grand Opening weekend,my daughter immediately went online to their site to research all of the things she wanted to do during our “staycation” there. She let me know all about her hopes and expectations, and specifically challenged me to a biggie: to ride the Howlin’ Tornado with her! Well, I guess that’s do-able for a mom, if you don’t mind dropping into “the six-story funnel of fun” (as Great Wolf Lodge describes the slide). At first glance, the Howlin’ Tornado can be a little intimidating. Ok it can actually be really intimidating. You can’t really see much of the waterslide from inside of the waterpark but when you drive up to the resort, you can see it from the outside, because it’s so gigantic that the main part of its structure is located outside. (although it’s completely enclosed so you’d never know that when you’re on it.). Let me just tell you a couple of things about myself as relating to water and swimming and waterslides…I actually DON’T usually do water. I’m like a cat! I don’t like to get wet. I’m not super adventurous. Although I can swim, I just don’t favor it, which is ironic because my daughter is a swimmer and on a competitive swim team. I knew I needed to make a point of not only honoring my daughter’s wishes, but also to show everyone that I can be brave and conquer the Howlin’ Tornado. So…I did it! Yep, on the first night we were there. It’s a very popular waterslide so we waited until after “Story Time” in the lobby because that’s when a majority of the resort goes to bed and the waterpark becomes less crowded. It took a bit of coaxing from my own “pack” to get me ready for the fun! The raft seats 4 and each person actually has their own little compartment to sit in, complete with handles to hold onto. I really didn’t expect what came next. Pretty much as soon as we took off, it felt like the floor just dropped out from underneath us! Your tummy feels like it would if you were riding on a rollercoaster that just took a big drop! It was crazy-amazing! It was also scary! I will say that I held onto the handles like we were about to go over Niagara Falls or something! Hehe! I think we were up on the sides of the walls, I’m not sure! At some point, I may have closed my eyes and just held on. A combination of laughs and screams could be heard coming from our raft though. Howlin’ Tornado was so much fun! I was so proud of myself and my “pack” was too! They even took me out for some ice cream afterwards at Bear Paw Sweets & Eats, which is right inside of Great Wolf Lodge! I think I spent the next two days bragging to my family about it because I was so proud of myself! I really just wanted to be able to share that experience with my daughter though, which was my biggest motivator. I do think there comes a certain point in your adult life when you stop doing those types of things. I guess I haven’t reached that point in my life though. 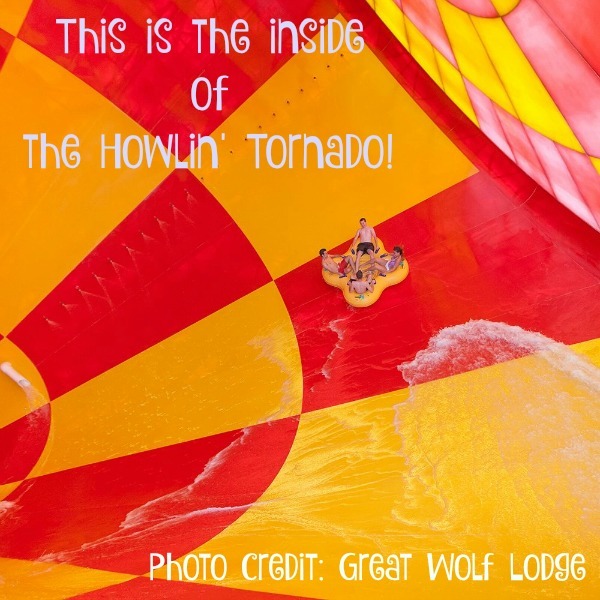 I can’t wait to go back to Great Wolf Lodge and ride Howlin’ Tornado again! Perhaps they should make stickers or buttons for brave moms like me who ride it! What do you think? Have you ridden it yet? Connect with Great Wolf Lodge Southern California on Facebook.. I was invited as a guest of Great Wolf Lodge Southern Calfiornia to attend a the Grand Opening Weekend Celebration. All opinions are 100% my own.